A BSB fan since at least '97, been writing BSB fanfiction since middle of the Millenium tour and enjoying it. Reading, too. It wasn't the way Brian had planned on spending Valentine's Day and the week before his birthday. But how was he to know that he was helping two runaway prostitutes, Natalie and Michaela, on the road to a new life? But now Natalie is dead, and Brian and Michaela have to go to safehouses for their own protection. Almost three years had passed since the accident that nearly took Howie's life. But, thanks to tranfusions, transplants, physical therapy, and the prayers of his friends, family, and thousands of fans around the world, he was ready to come back. But the next question was.. could he handle it? Summary: I was looking forward to a special half-anniversary. I got home and found something not-so special. Summary: It’s been attacking since before we were born, swallowing its victims in one gulp. There is only one way to free said victims, and Brian Littrell knows just the way to do it. Summary: It started as a simple race across the pool. 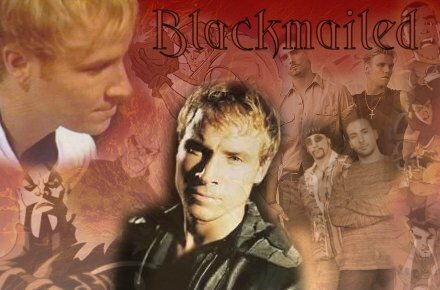 Summary: Brian Littrell discovers a shocking surprise; he is a mutant! Even more, he is the only living experiment created by a team of mutant experimentation scientists, one of whom is his own father. This discovery coincides with an accident that ends Nick Carter in the hospital, paralyzed from the waist down. In his grief, Brian is led to Professor Charles Xavier, leader of the X-Men and head of the Xavier Institute For Higher Learning. It is here that he learns to control his powers, discovering more each day. It is here, too, that he falls in love with Ororo Munroe, aka Storm, mistress of the elements. Follow him as he learns acceptance of who he is; as he endures further persecution from mutant-haters, many of whom happen to be fans of the Backstreet Boys; as he finds acceptance and family within the Enigma Diversity, a hidden group of people with the ability to shapeshift into animals. 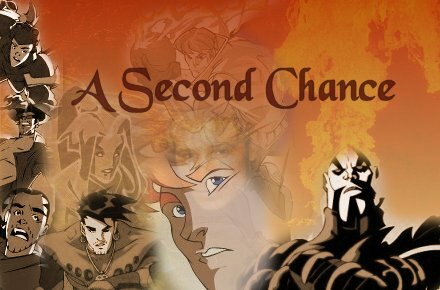 Watch as, after an overload of his mutant abilities, two of his friends willingly volunteer to take on two his powers in order to save his life. Rejoice with him as he finds healing with his parents and finally marries the one who holds his heart. Summary: Alex has just found out something horrible about his past.